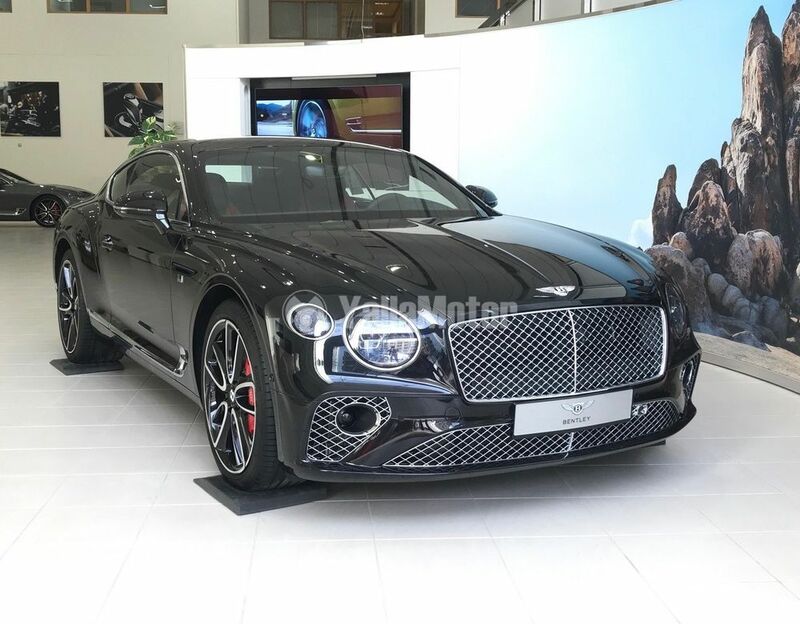 Continental GT 2019 1st Edition fully loaded for sale, Top line variant. The Bentley Continental GT 2019 Mulliner is stock from the factory. Still under warranty by the dealer. Willing to negotiate on the price. Local regional specs, sold through dealership.